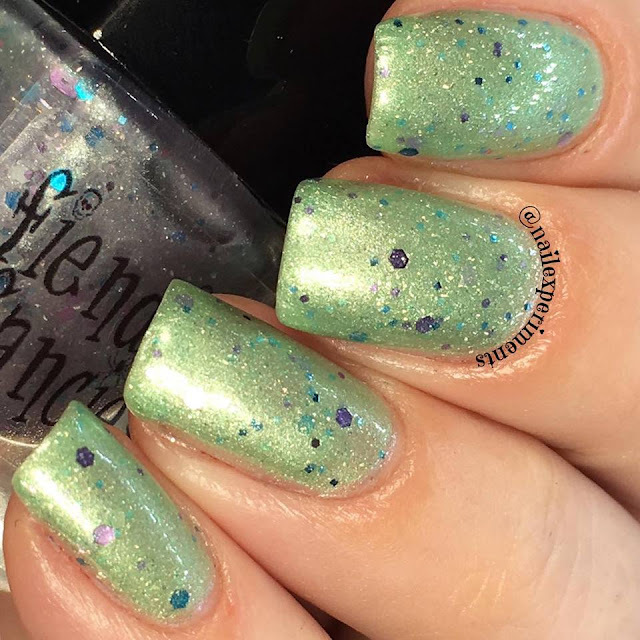 Today I have 3 beautiful polishes to share with you from Fiendish Fancies. I have Indie Expo Canada limited editions and the 2nd year anniversary polish! 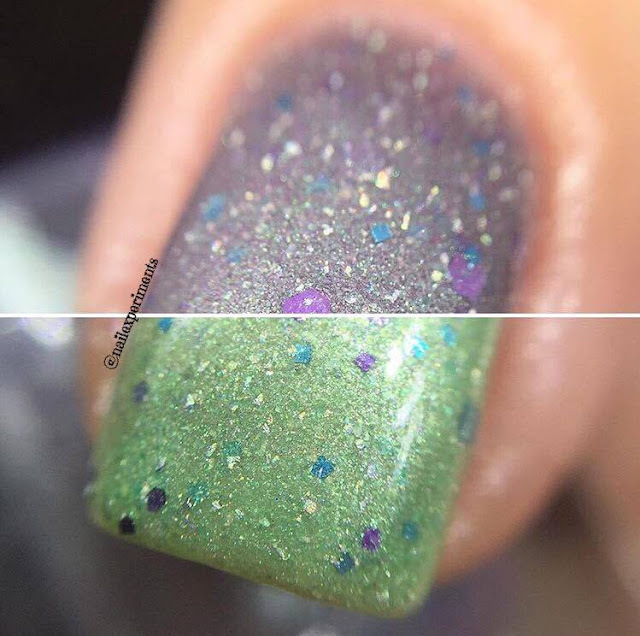 Let's get onto the swatches shall we? Stayed tuned till the end for more important info! 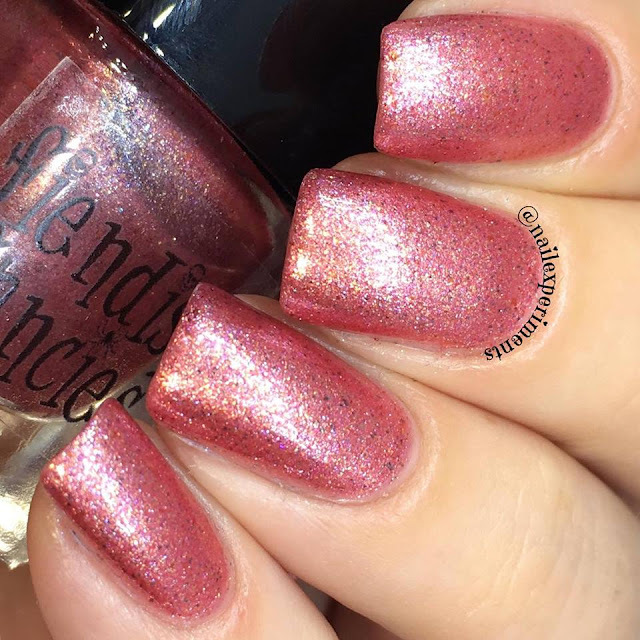 Important info: These 2 polishes are inspired by Canadian horror classic Ginger Snaps, these limited editions will be launching on June 4th 2017 at Indie Expo Canada in Toronto, and available online at www.fiendishfancies.com on June 10th 2017. 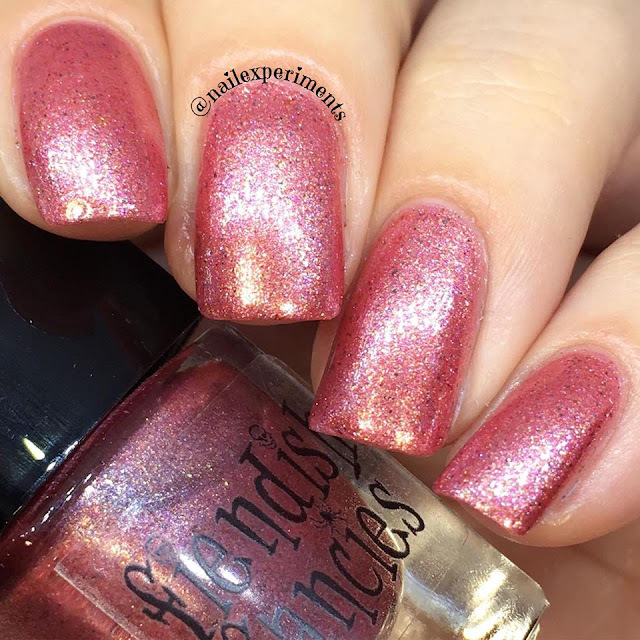 Described as a cool coppery rose metallic turquoise and copper shimmer, inspired by auburn hair and bloody thirst. Described as a silvery blue/purple metallic with indigo, lavender and silver shimmer, inspired by moonlit fur and wolfsbane cures. 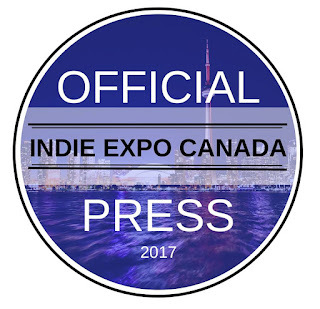 Indie Expo Canada marks the second anniversary of Fiendish Fancies. 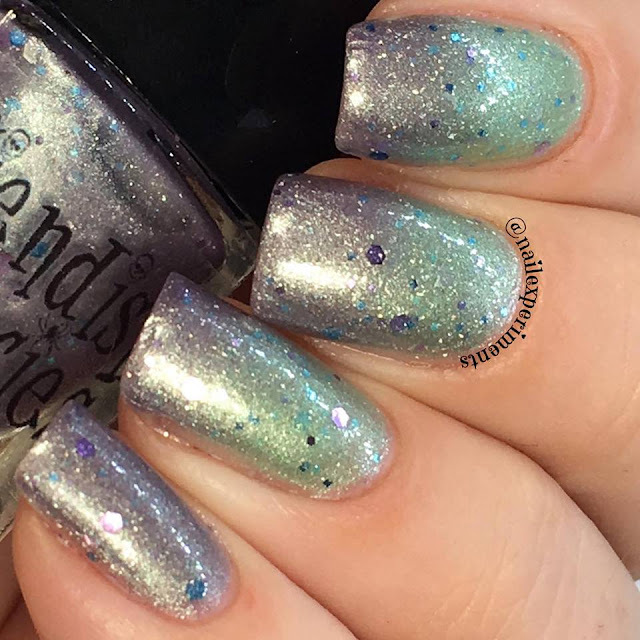 To celebrate, Lara has created this limited edition polish reminiscent of the new logo design and favourite classic monster colours. 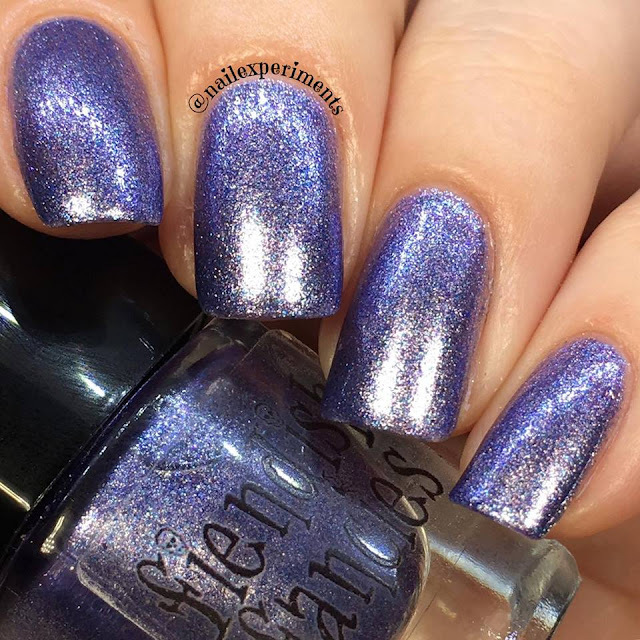 Important info: This polish will be available in very limited quantities at Indie Expo Canada on June 4th 2017, and online at www.fiendishfancies.com on June 10th 2017. 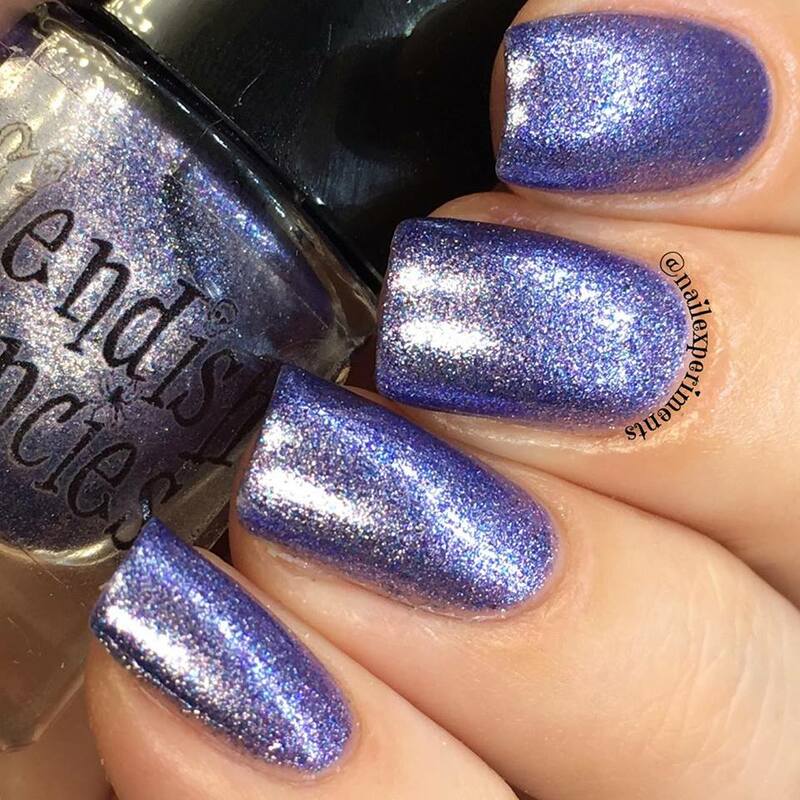 Described as s shimmery thermal glow-in-the-dark with multidimensional glitter. In the warm state it appears as a light lime green. In the cold state, it is a dusky heather purple. 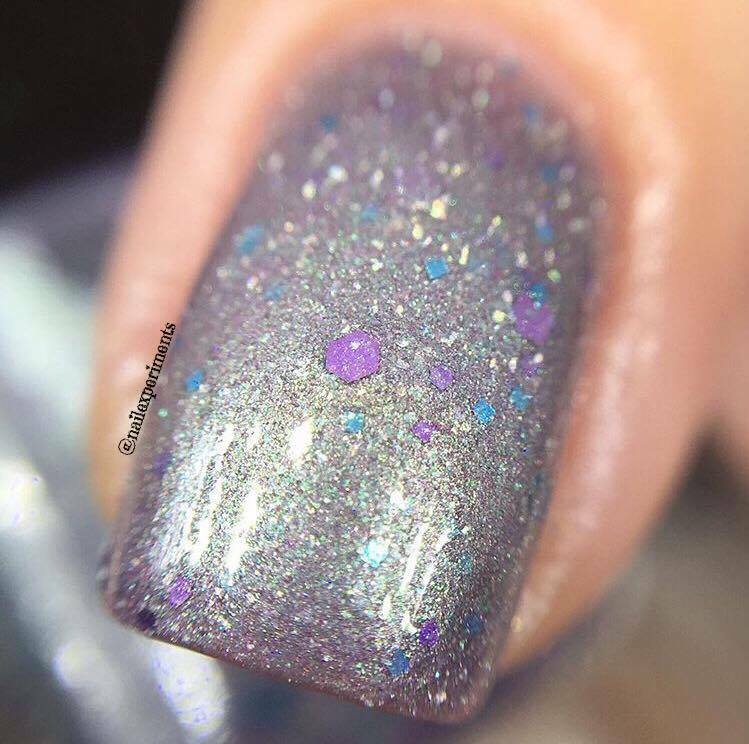 My coats show this beauty in 2 easy coats + topcoat and showing a multitude of shots ranging from cold, transition and cold states. How pretty are these polishes? 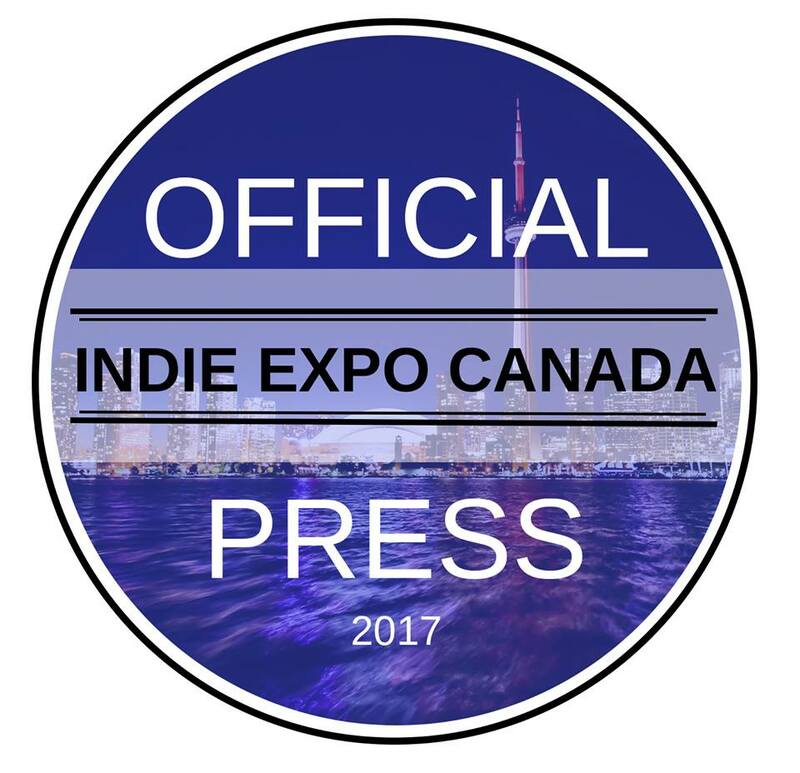 Will you be attending Indie Expo Canada? If so, you definitely need to snag these beauties! 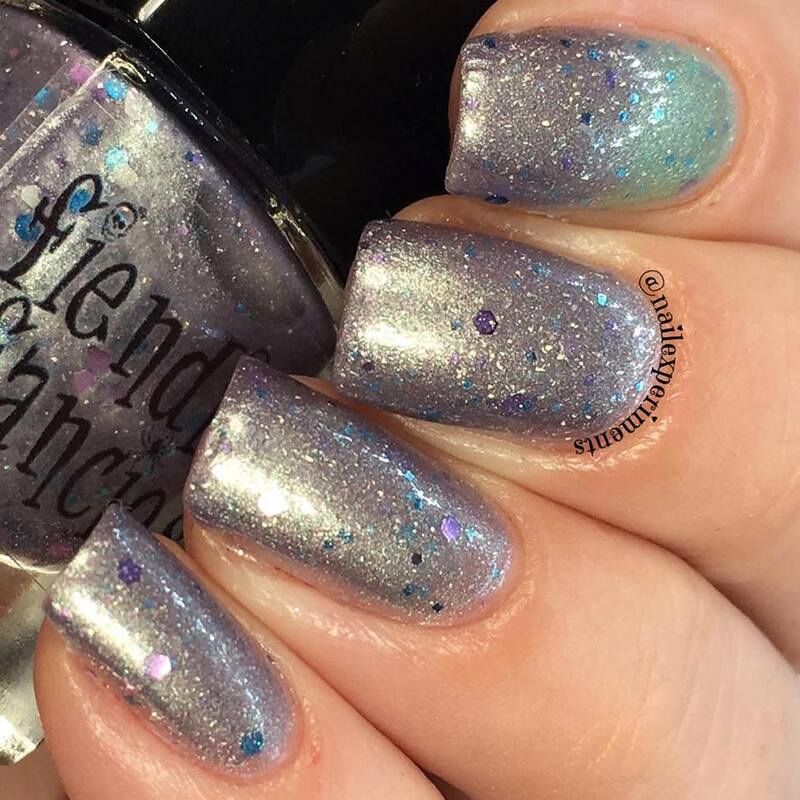 If you aren't attending, you'll be able to purchase all 3 of these polishes online at www.fiendishfancies.com on June 10th 2017. I'm loving how shimmery these are! Can't wait to see your coverage of IEC, I know it's going to be an amazing event. Safe travels and have fun. 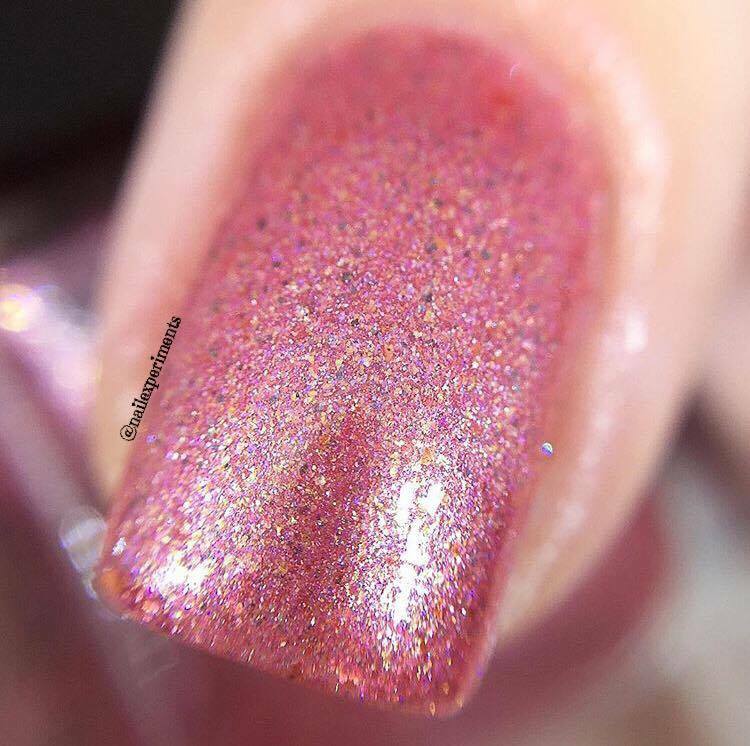 the sparkly is so blinding! I'm loving these for sure. Definitely a brand I need to check out. 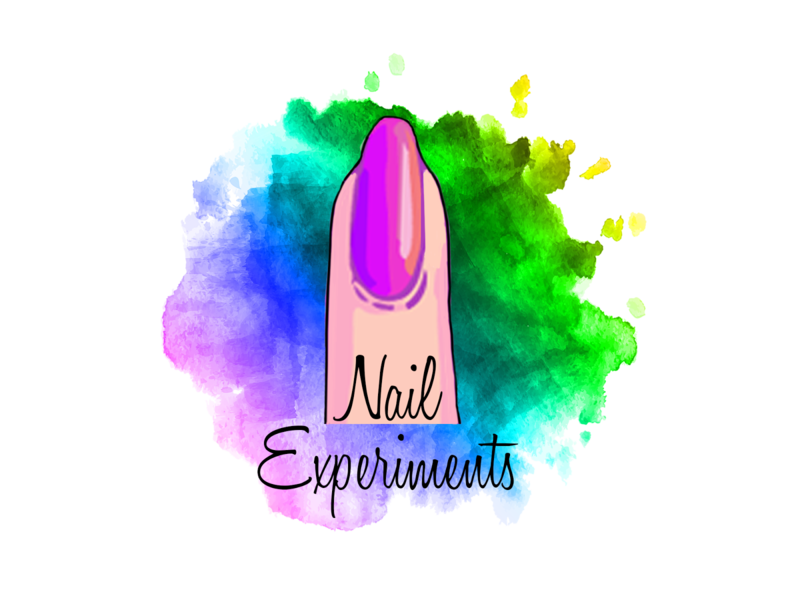 I can't wait to hear about everyone's experiences at Indie Expo! These are beautiful but that purple caught my eye immediately! 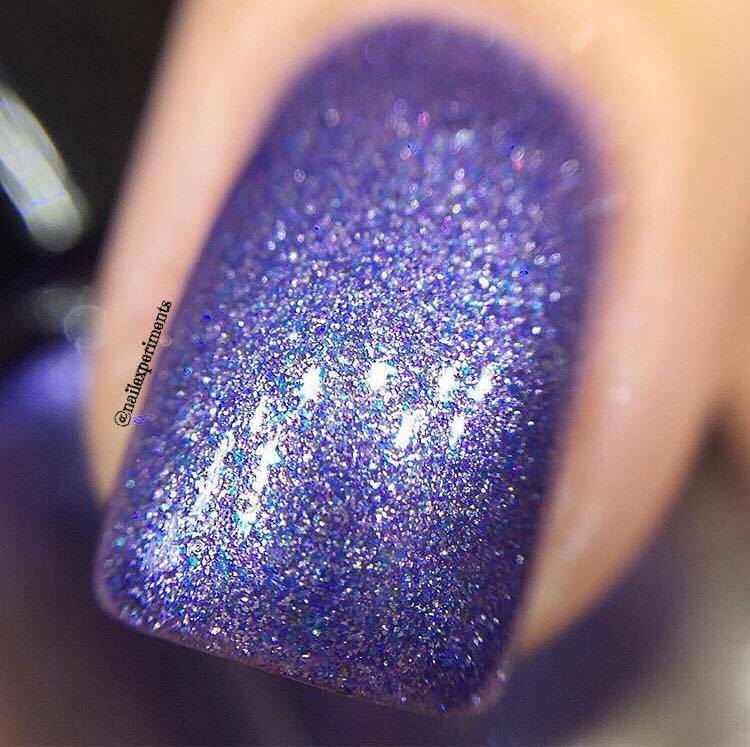 That thermal is so cool! 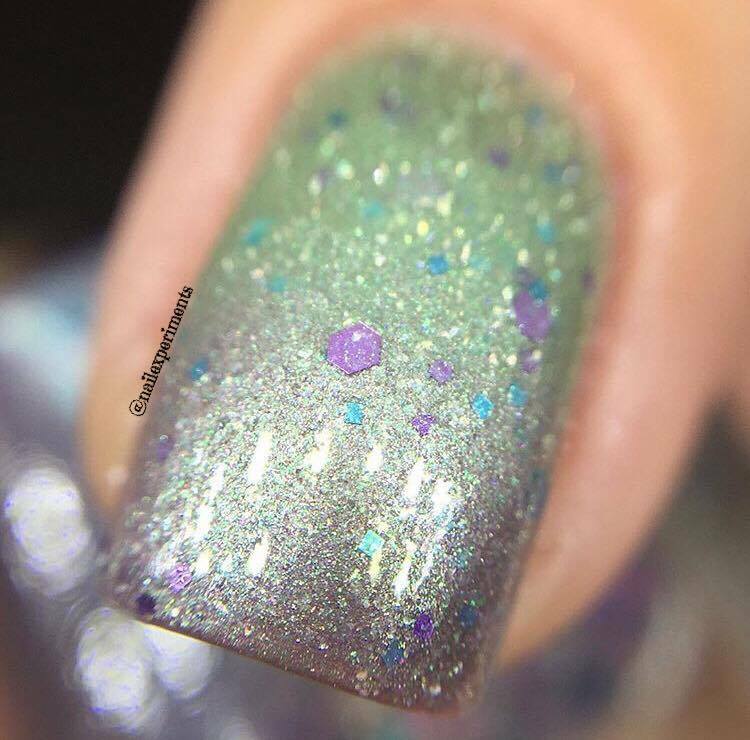 I love all of the shimmer! I'm in love with The Curse, it definitely caught my eye! Oh gawd I remember that Creepshow...I WANT MY CAKE! 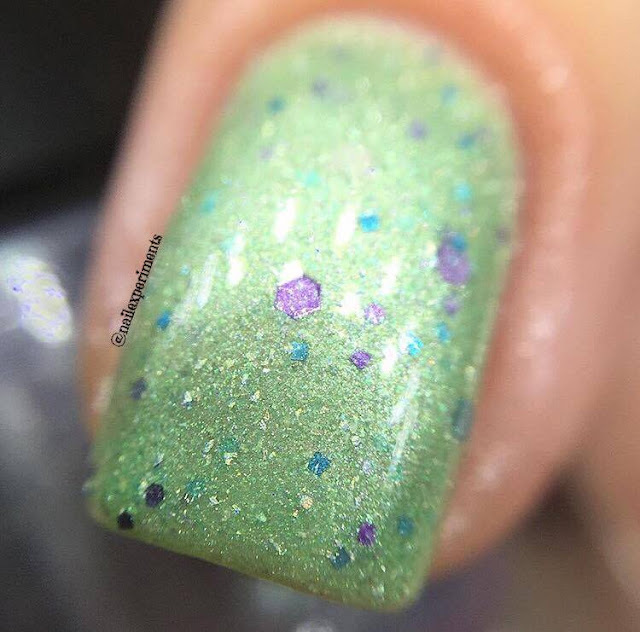 I like the polish...it's a pretty thermal. You must be so excited for the expo! I love the first shade on you.